Every few days I check to see how many people are reading the blog. Imagine my surprise today when I saw that 74 people clicked on this site. Of those, 69 were from Germany. Whether you are one person or a large group of Pissarro lovers who all decided to read the blog the same day, many thanks for your interest. 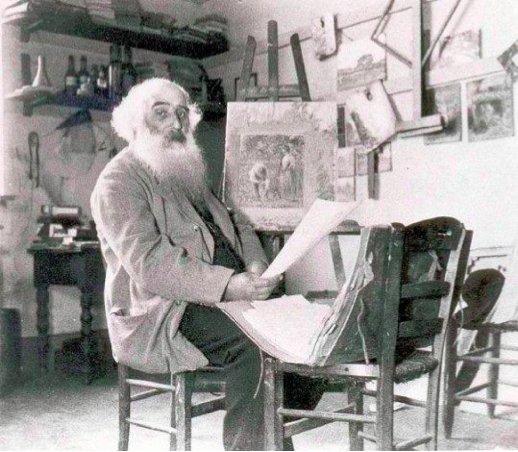 And thanks to all of those who follow this blog on Pissarro. It reaches people in more than 70 nations and on six continents. Wonder what Pissarro would have thought about that? he would have loved it. love,kisses and i finally have the time to start reading your fabulous blog again.